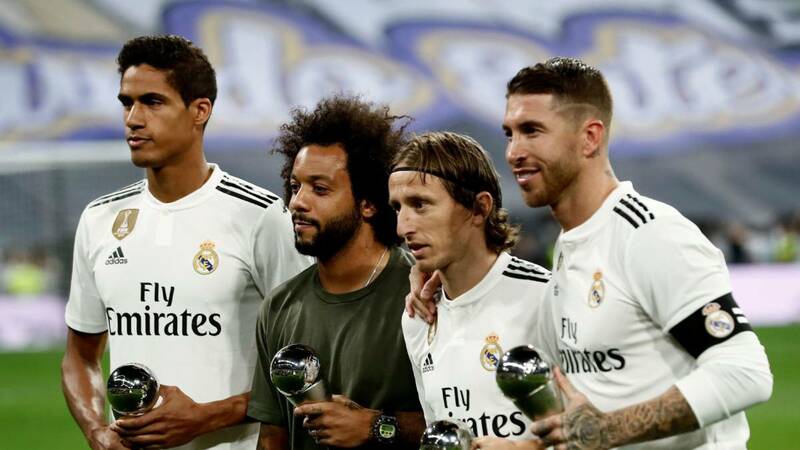 Real Madrid are expected to endure a massive overhaul this summer and recent reports from Spain claim the apparent desire of this superstar to move. Raphael Varane is considering a summer exit from Real Madrid, reports French daily L’Equipe. The French centre-back has a desire for “a new challenge” after eight years and 16 trophies at the Spanish capital. The reports also suggest that his decision to leave is nothing to do with Real’s form or Zidane’s return. In contrary, the 25-year-old would be one of the first names on the team sheet under the returning club legend. Manchester United have identified Raphael Varane as their top transfer target for the summer window. United are keen to recruit a new central defender at the end of the season. After failing to secure the services of one last summer, the board has apparently narrowed own on Varane. It is also worth noting that senior club figures, in August, had specified that the club would be prepared to spend £100m on the right profile of centre-back. And the example cited by the them was none other than the Frenchman himself. Varane is a player who exemplifies all the ideals of top defender. Talent, determination, leadership and achievement. And the Frenchman’s trophy count can be just one example of that with 34 trophies already acquired. While maintaining his role alongside Captain Sergio Ramos, Varane has developed in a defender who has many different technical abilities. Defensively, he is very strong in the air. Varane wins 65% of his aerials duels. He also has the ability to successfully go 1-on-1 with opponents and stop any potential attacking threat. In terms of playmaking, Varane boasts a pass conversion rate of 90%. 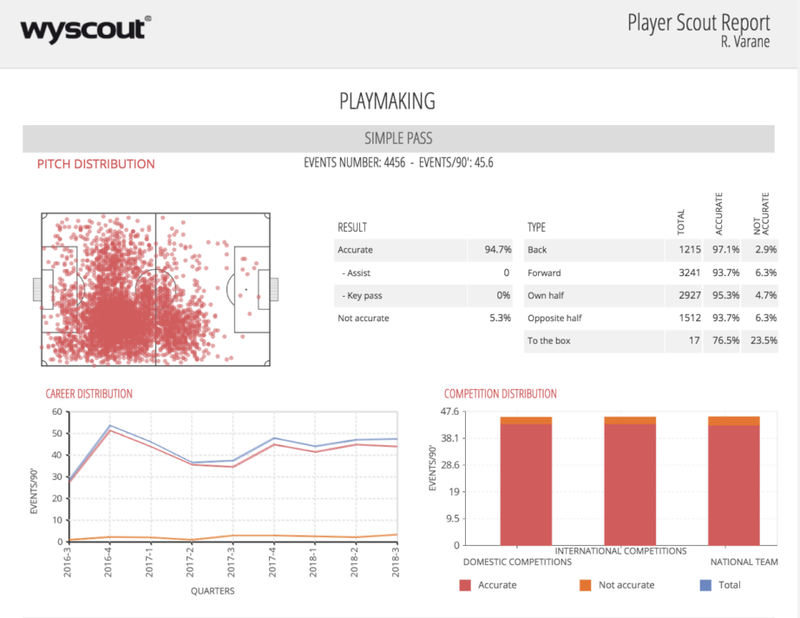 His long passes hover around 75% accuracy( 3.7 long balls attempted per game). His xGBuildup standing at an impressive 0.32 per 90 which is a testament to his involvement in attack. For Manchester United, Varane would be an inspired addition. For a player who is yet to realise his full potential, a place like Old Trafford, with a talented bunch of teammates, would be the right change of scene. And helping the English giants back to the glory days would cement his status in the history books. A match made in HEAVEN for the DEVILS.